The new rally team will make its debut with leading Australian driver Harry Bates behind the wheel of the Yaris at Rally Australia in Coffs Harbour from November 15-18 this year, where Bates and co-driver John McCarthy will compete in the final rounds of both the Australian Rally Championship (ARC) and the WRC2 classification in the World Rally Championship. 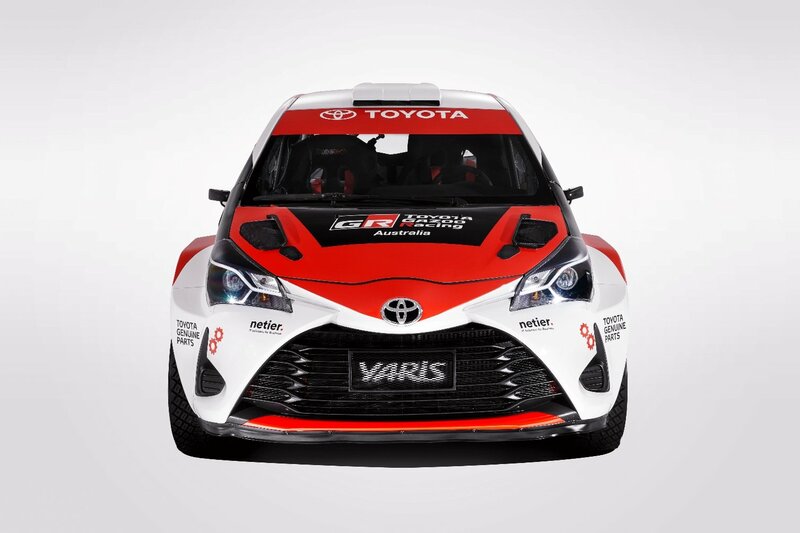 Next year, the factory-backed rally team will add a second Yaris AP4, to be driven by Lewis Bates. “Toyota has always recognised the value of participating in motor sport as a means of developing ever more durable, reliable and exciting cars,” Mr Gabriel said. “This is a philosophy that underpins Toyota GAZOO Racing that runs the global motor sports program – including the leading World Rally Championship team – which in turn, feeds into its development of our new sports and performance cars,” he said. Both Harry and Lewis Bates have been competing in the 2018 ARC season, with Harry in the Toyota Genuine Parts-sponsored Yaris and Lewis driving a Corolla S2000. Toyota GAZOO Racing was established by Toyota Motor Corporation in Japan in April 2015 as the unifying brand for all its motor sport activities including the World Rally Championship and Le Mans-winning World Endurance Championship teams. In 2017, Toyota GAZOO Racing harnessed that experience gained through motor sport and added the GR product brand to develop sports cars and components for special edition models.